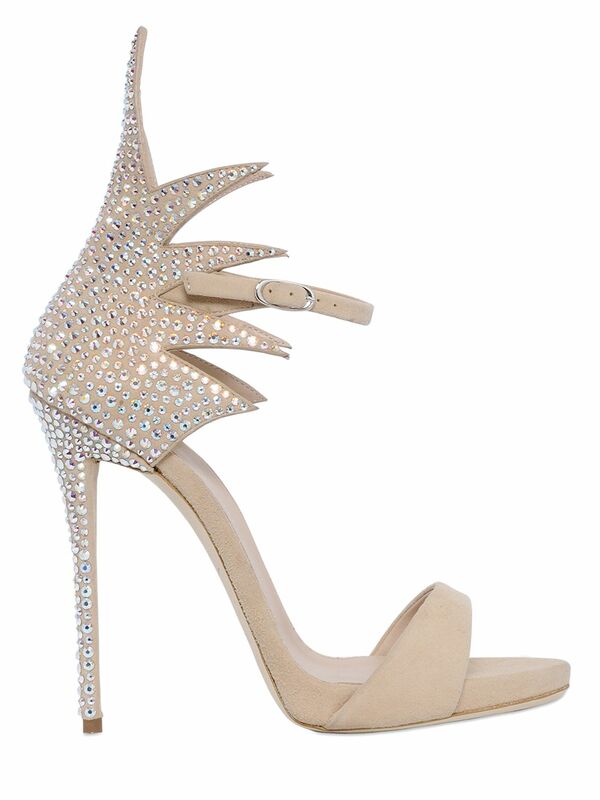 How gorgeous are these shoes? 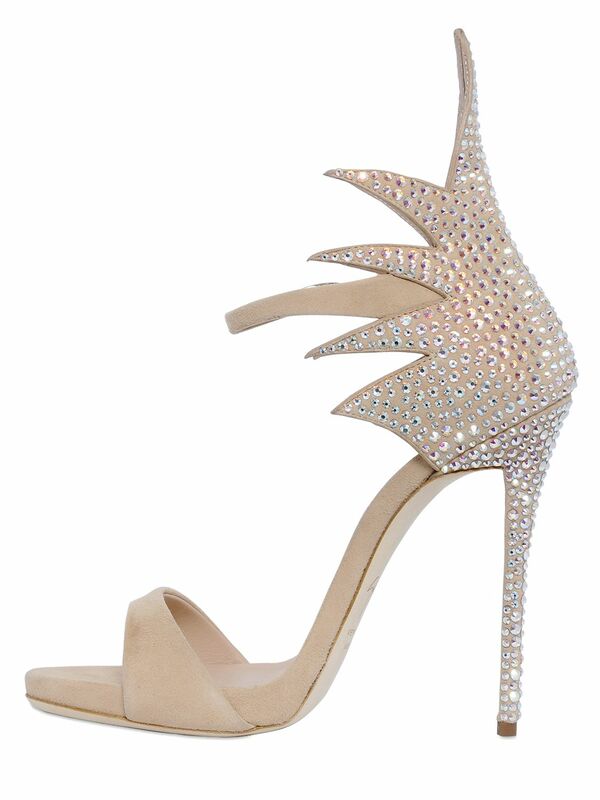 These Giuseppe Zanotti 120mm Swarovski Crystal embellished sandals are exclusive to LuisaViaRoma as a limited edition created in honour of the Firenze4Ever 14th edition event. I attended Firenze4Ever back in 2013 and I have to say it’s an incredible experience, meeting the LuisaViaRoma team, doing the styling lab and heading to lots of fancy locations in Florence, as well as actually meeting Giuseppe himself. It was a time I will never forget, so I’m super excited to share these shoes with you! I think these shoes are crazy.